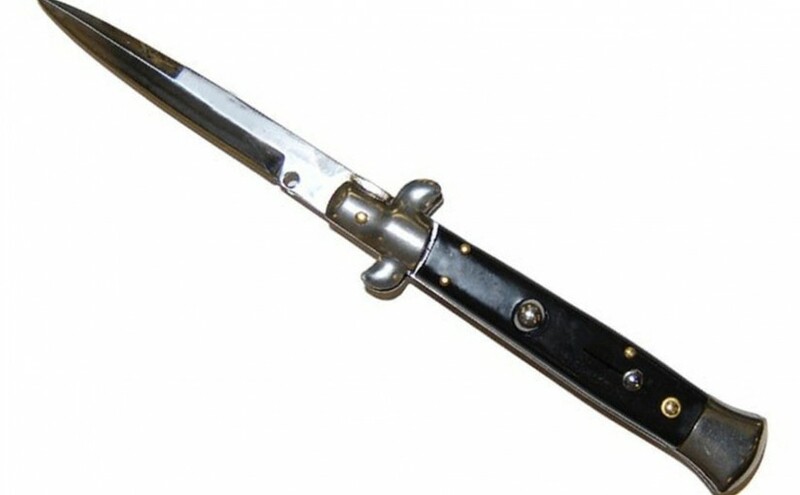 I don’t think any sane person wants to be in a knife fighting situation. The truth is if you happen to be on the victim of a knife attack there are some things you can do to minimize the risk to you. 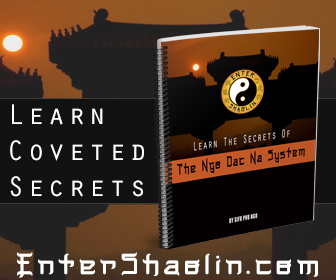 One of the reasons why I am so passionate about sharing what I know about Kung Fu techniques is because while there is a lot of good information online there is also a ton of bad information. I’ve watched videos on how to defend against knife attack that just won’t work in real life. In theory the technique looks like it will work. Assuming of course your attacker does exactly that type of an attack. I found in my own martial arts training that if you trained with fixed sets, it’s harder to deal with unpredictable scenarios. 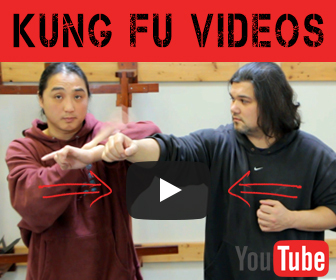 That’s why I like the idea of how my sifu explains what to do in a knife attack situation. Because, rather than creating multiple attacks to use against 1 attack. He teaches you to attack the attack. Keeping it simple and less of a chance for error. How would you deal with a knife attack situation?